Hickory Withe is located about 35 minutes east of Memphis and is bordered by other popular areas of Lakeland, Arlington and Oakland. This small town of about 3,000 people was established in 1834 and has primarily focused on agriculture for most of it’s history. While there is an abundance of beautiful farmland in this community, affordable home prices, quiet lifestyle and easy access to Highway 40 have made it more appealing for home buyers in recent years. Home prices in Hickory Withe vary greatly. You’ll see homes starting under $100,000 and reach well above $1,000,o00. If you are looking for more acreage in your next property, then this could be a great area for you as many of the homes are located on massive lots. Because Hickory Withe has just recently begun to see more attention, the majority of the homes here are more established, but if you prefer newer homes, there are still quite a few newer properties to choose from. Living in Hickory Withe provides a lifestyle perfect for those looking to get away from the hustle and bustle of the city or busier suburbs. As mentioned earlier, this area provides easy access to downtown if you are looking to take advantage of all the shoppjng, restaurants and venues that Memphis has to offer. If you enjoy golf, there’s also nearby Stonebridge and Fair Oaks Golf Clubs to choose from. Looking for something else? 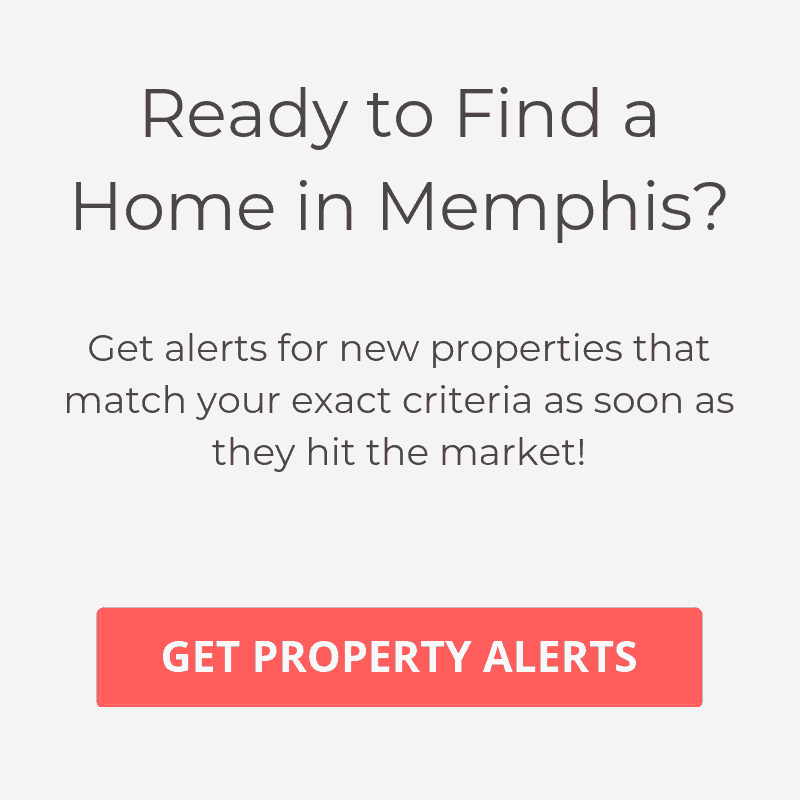 Take a look at some of the other great places to live in Memphis.